Hailing from Pittsburgh, PA, Melanie Meriney brings her northern roots to the commercial country market combining country music storytelling with a mix of urban/pop influences. Her new self-written single, “Lifeboat” is making waves at radio already charting on the Hot Disc Country Top 40 in the UK. She has shared the stage with national acts such as Little Big Town and The Commodores, and was nominated for a Nashville Industry Music Award (NIMA) for Best Female Country Solo Artist. 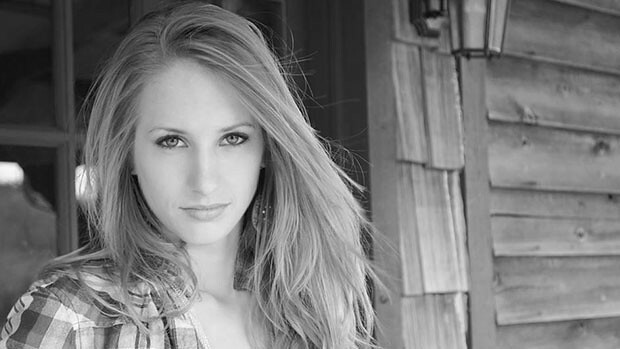 Her new video recently premiered on CMT and puts her as a serious contender in the pop country scene.